Get into the spirit of St. Patrick’s Day! Mairead Doherty will treat listeners to Celtic airs that evoke the haunting romance of the Emerald Isle. For this year’s performance her special guests are Bill Miner, who plays flute, and Sarah Ford Marchio, who plays the Scottish small pipes. The trio’s stirring renditions of traditional music and the delightful background stories relayed by Ms. Doherty are sure to entertain an audience of all ages. 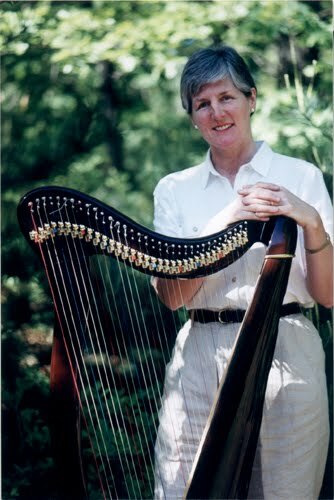 Born in County Tipperary, Ireland, Mairead Doherty studied harp under the auspices of the Royal Irish Academy of Music in Dublin. She has performed throughout Europe and North America. This year marks Ms. Doherty’s fourth year performing at Dennis Public Library. Registration for this highly popular event is strongly encouraged; please call the library at: 508-760-6219.